Super savings can be made through purchasing through our bulk buy offers. 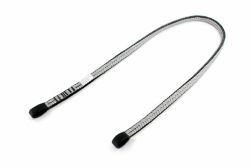 Single lanyard choice of 1.5m or 2m (rope or webbing), and choice of end connection. 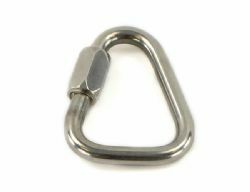 Single D-ring on the back for fast, easy and safe connection. UV resistant high strength bonded Type yarns and contrastive color sewing for quick self inspection. 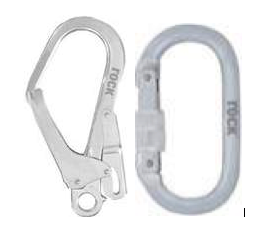 Additional front soft loops anchorage point , for fast, easy and safe connection. 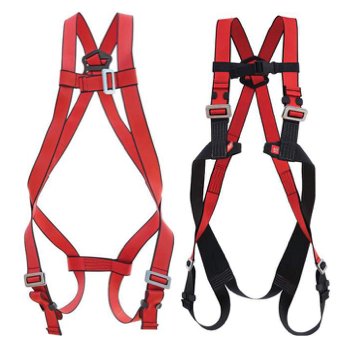 This ​harnesses bulk buy offer will be dispatched as the size chosen. 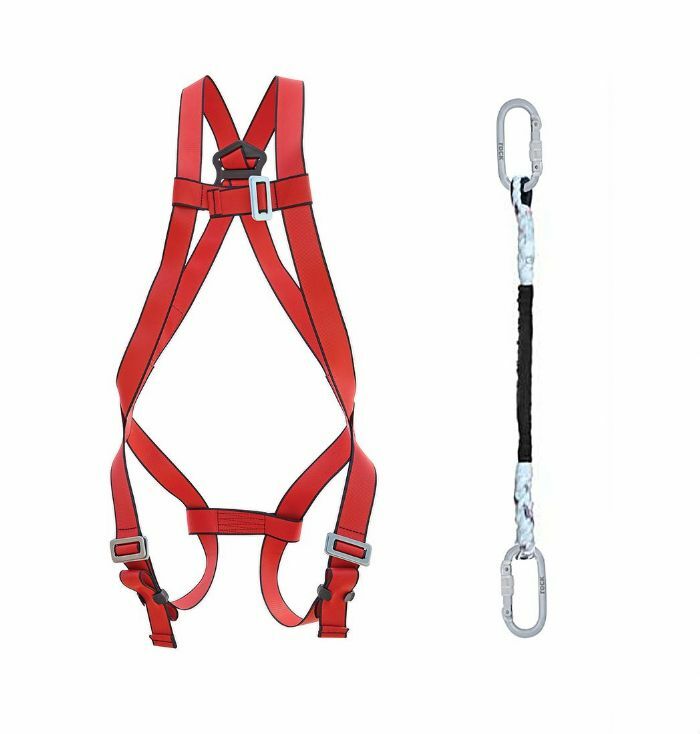 If you require any combination of sizes (at no additional fee) please email sales@leadingedgesafety.co.uk, and quote your order reference number within 24hrs of purchase. Please note that this product is manufactured to order via a European partner. confirmation of lead times will be given via email once the order has been placed. 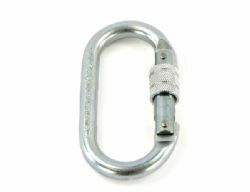 Restraint Lanyards: Allows workers to attach to an anchorage point and remain safe during their work in restraint. Made of high tenacity 3 strands twisted rope, or of highly resistant 45mm polyester webbing.